An artist (Dane DeHaan) falls for a young married woman (Alicia Vikander) while he’s commissioned to paint her portrait during the Tulip mania of 17th century Amsterdam. 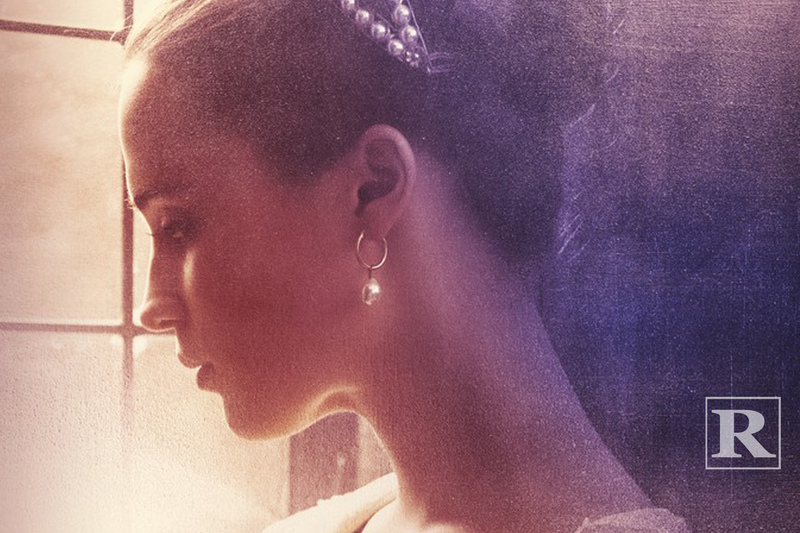 Directed by Justin Chadwick (The Other Boleyn Girl), Tulip Fever also stars Cara Delevingne and Christoph Waltz. The movie opens in theaters September 1st.